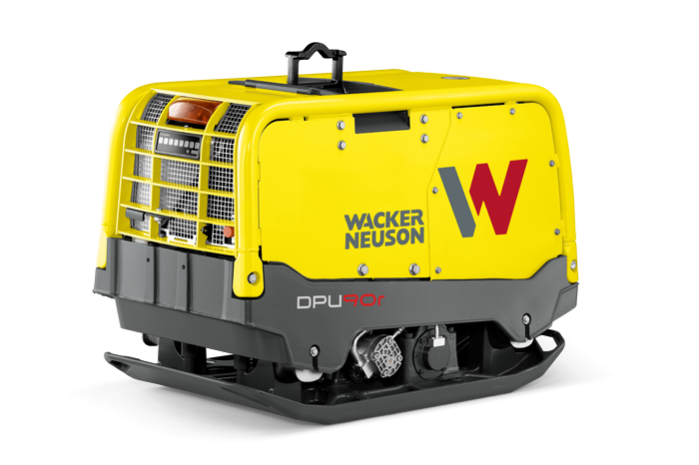 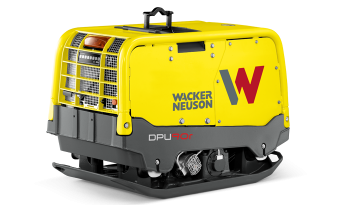 Robust and compact in design, the DPU90r offers high compaction performance with infrared remote control that can be steered continuously in curves with pinpoint accuracy. 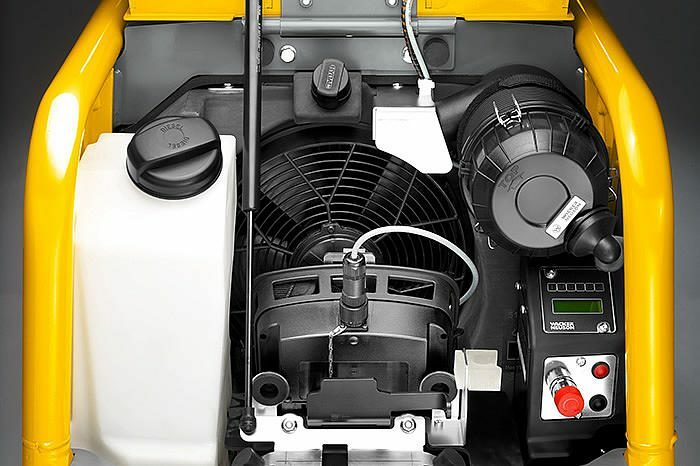 The innovative steering eccentric weights provide high rotational dynamics and extremely easy steering with no loss of performance. 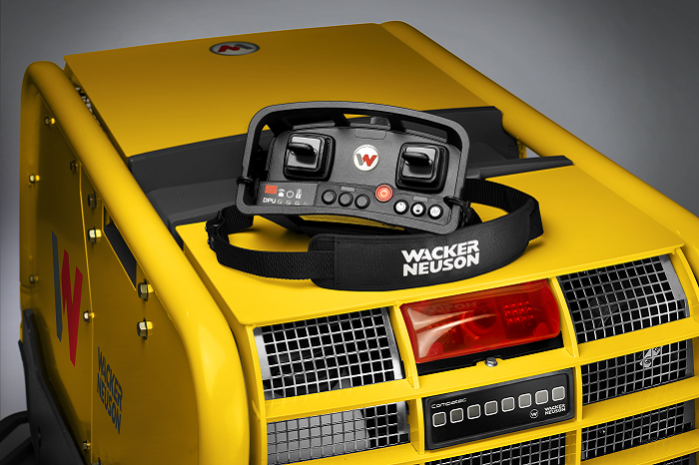 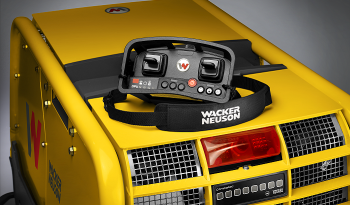 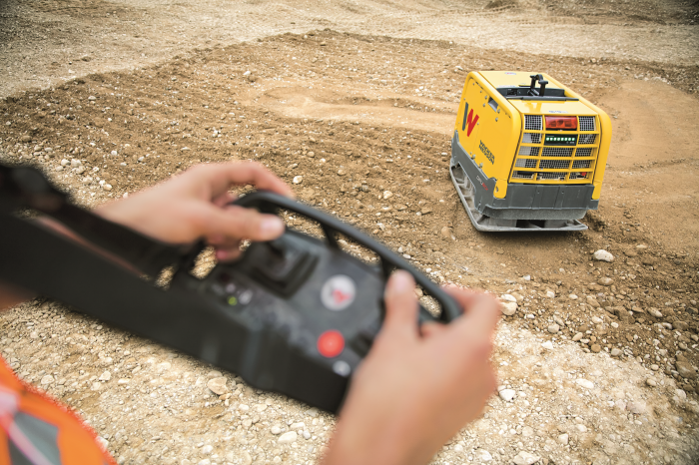 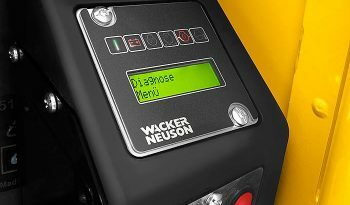 The infrared remote control maintains line-of-sight operation, protecting the operator from vibration, emissions and noise. 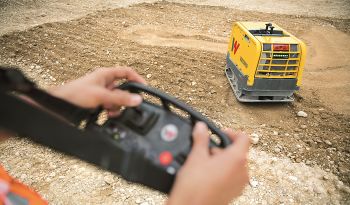 The DPU90r offers outstanding compaction results for granular and mixed soils for the toughest compact jobs. Powerful centrifugal force, fast travel speed and high frequency rate in a rugged design. 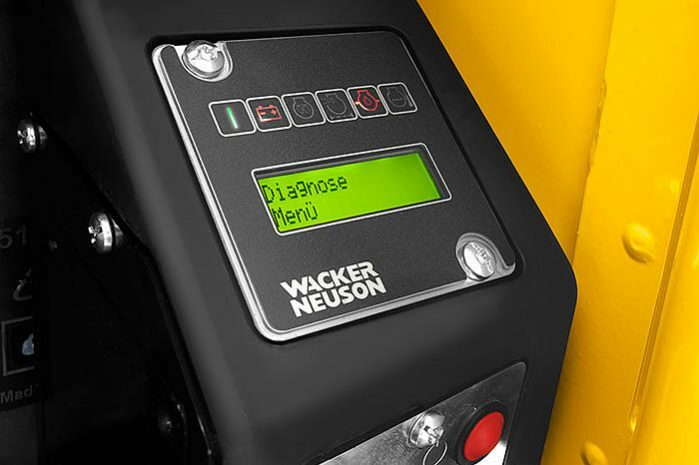 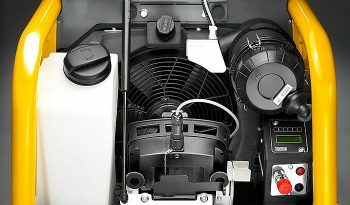 Designed for optimum serviceability, making routine maintenance quick and easy.